Like many iOS device owners, I am also a MacBook owner. But at this point I own more chargers than MacBooks, because they are prone to getting damaged due to the unique way Apple connects the thin wire to the charging brick. 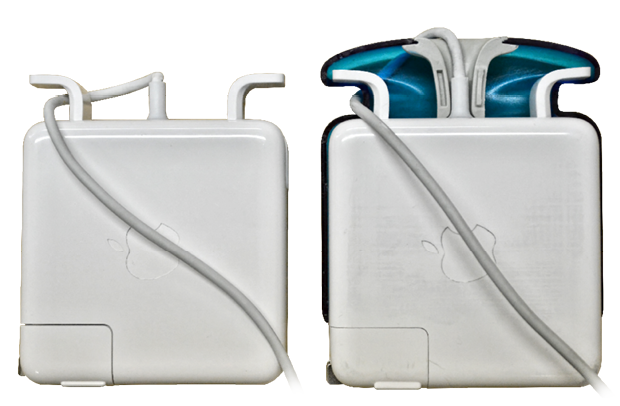 The folks at JuiceBoxx have decided to do something about it and via Kickstarter are offering a protective wrap that eliminates the stress that causes the cable to fray. 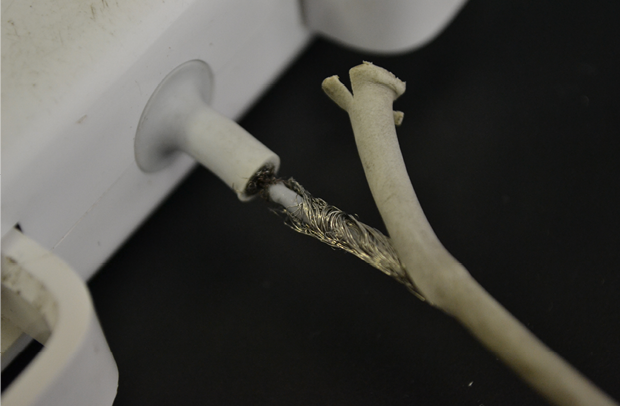 Given the expensive nature of MacBook chargers, with the proprietary MagSafe connector, it's important to keep the charger undamaged. The JuiceBoxx could save users its price several times over. There are less than two days left to back them on Kickstarter; but the good news is they have received their minimum required funding, so customers can expect to buy these even after the campaign ends. I learned about this from Brian and the team at SellYourMac.com. They buy and sell used Macs so if anyone is an expert on the reliability of Apple products, it's them!